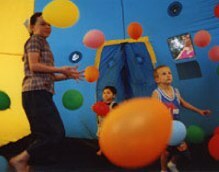 Kids step inside the Typhoon and into a whirlwind of flying multi-color balloons and the fun begins! Happy clown face is ultra bright and ultra safe. 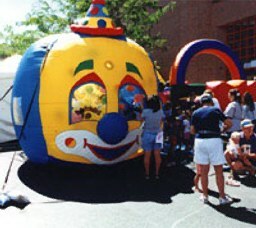 Easily entertains over 100 children per hour.